What Do Jesus' Parables Mean? 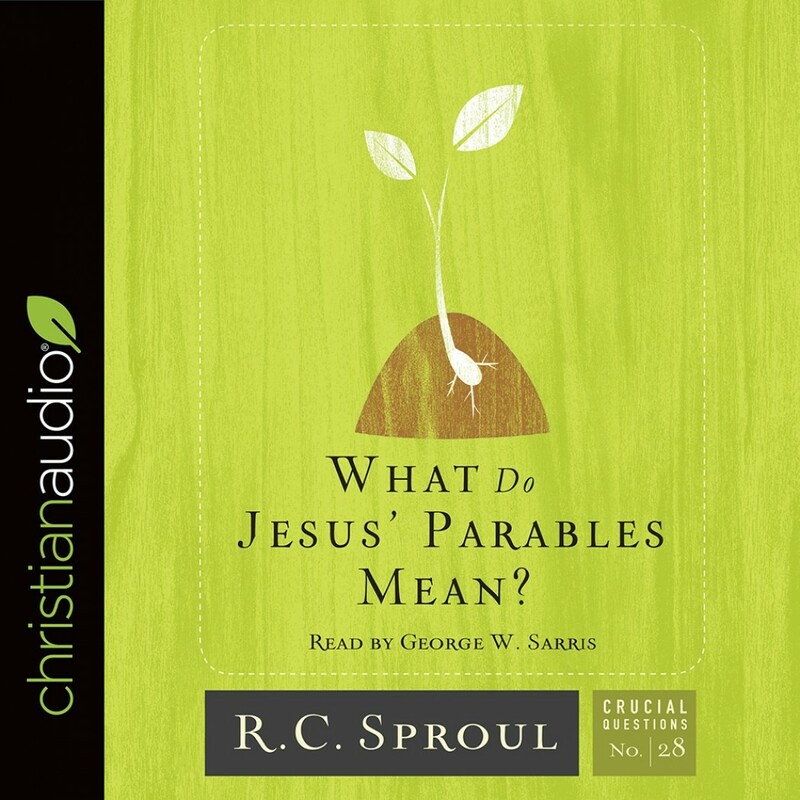 | R. C. Sproul | Audiobook Download - Christian audiobooks. Try us free.